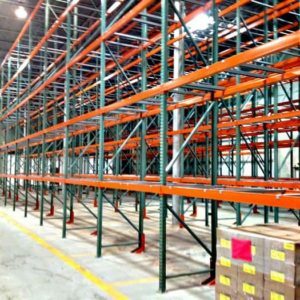 Excellent Condition Used Hiline Pallet Rack beams – 102” x 4” Face x 1 5/8” Step-Capacity: 5000 lbs +/- Per Pair. Compatible With All Hiline Uprights. See (Product Description Below) for additional information & Feel free to Call Us Today for Additional Information. 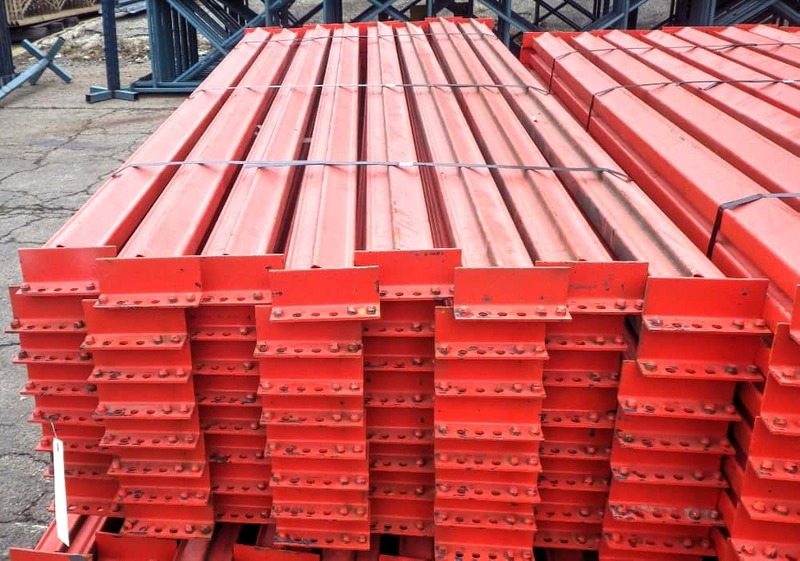 Used Hiline Pallet Rack Beams Ready To Ship. 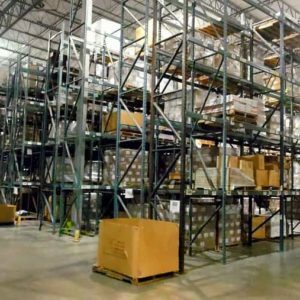 Save Money by using MHE’s Used Hiline pallet rack beams. 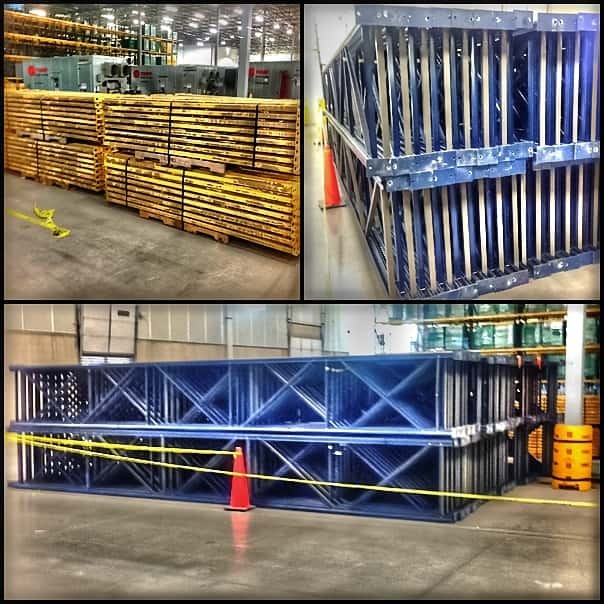 With the exception of maybe a few scratches, our used beams are in Great Condition. 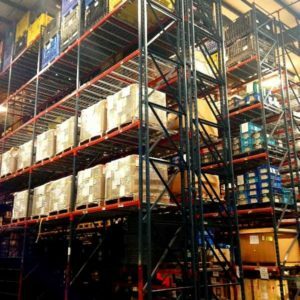 If Our Used Equipment doesn’t look good then we simply don’t sell it.